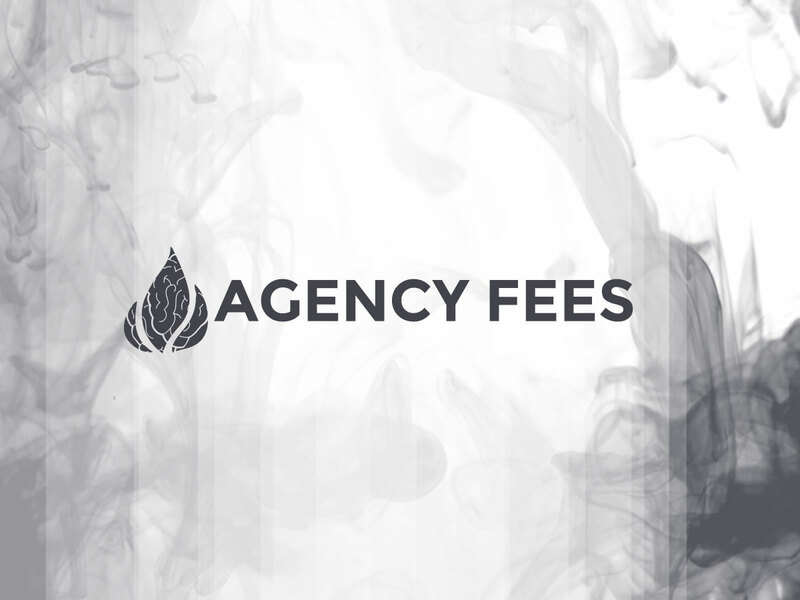 Agency fees are defined by proposals and agreed upon by the client and COVERT NINE. These fees are calculated based on the number of campaigns, and the amount of hourly work on average COVERT NINE will have to perform to keep digital advertising campaigns performing optimally throughout the duration of our contractual agreement. Details for the work that’s considered in scope for ongoing agreements is detailed on client proposals sent to key point of contact. Every PPC campaign needs a destination that fits the needs of the visitor. We can create one whether it needs code, copy, or just a few tweaks. Send form submissions to someone on your team or track purchases on a vendor’s site. Choose from available metrics offered by the ad platform you’re using. Starting two weeks into a new campaign, you’ll receive a report each week to support your decision making. Included in the report are details of the prior week and “rolling” 30-day stats for the campaign, ad groups, and ads. Each week we’ll summarize and highlight key performance indicators, which will also help us identify areas of opportunity. Ads, keywords, and bids are tweaked on a weekly and at times a daily basis depending on their performance. Weekly summaries will include key performance indicators as chosen by client and COVERT NINE, top performing ads, top performing keywords and their clicks, and several other key metrics such as search volumes, overall percentage of search volume that your ads display for based on your budget, keyword relevance, and cost per conversion. What’s the main goal of Pay Per Click Advertising? COVERT NINE’s main goal with PPC advertising for our clients is to not only deliver revenue, but trackable ad spend so our clients can see how much it costs them to acquire a new customer, or turn an old customer into a repeat customer. Cost per conversion is the main focus of all of our campaigns so we can not only send leads to our clients in the form of new contacts, and new revenue, but so that we can also trace back the leads/sales to the source of the original conversion to help our clients make more informed digital marketing decisions, so they can stop spending money on ad networks that have a negative return for the dollars spent.